Our Black Friday Sale is On. Use code [ ]at checkout for [ ]% OFF through [11/27 at 11.59pm CST]. Watch FitBark onAnimal Planet's new show! Prices are expressed in United States Dollars. 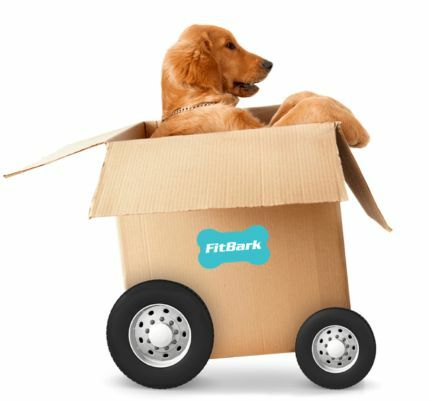 During our launch, FitBark 2 is exclusively available at fitbark.com! Use code [ ]to get [ ]% OFF through [ ]! Limited Quantities Available. No Adjustments on Previous Purchases. Too many options? :) Give a dog-loving friend the gift of choice! 7 Colors that match your pup's personality! Misplaced that charging cable? Let us send you a new one. Read thousands of verified FitBark reviews from users in 125+ countries. ...including researchers from University of Cambridge, University of Glasgow and Mayo Clinic. For me Fitbark is like the friend who is always there to give encouragement and goodwill, to go out in the rain, wind and sometimes (even in Scotland) the sunshine just to see your dog's tail wagg. 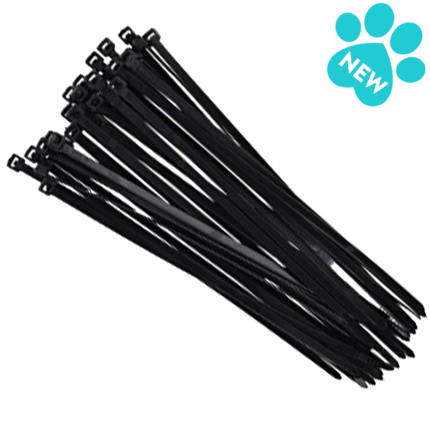 I wanted to mention that Kimba’s FitBark proved invaluable (and possibly life-saving) last week. We noticed that her stats were lower than usual last week. She didn’t have her usual energy levels so we kept an eye on her and then discovered a swelling behind her left ear which turned out to be a very bad reaction to a spider bite. She is now in treatment with our vet and responding well, but she has been very ill, and thanks to the FitBark we picked up earlier than we might otherwise that things were not right with her. When I got up this morning, I opened the FitBark app and noticed that Ruby was up in the night as her sleep score was low. I checked her ears and what do you know? Her chronic ear infection was back. FitBark fanatic! Where have you been all my life FitBark??! Love this easy activity tracker. No more worrying if my dog is getting enough exercise daily. 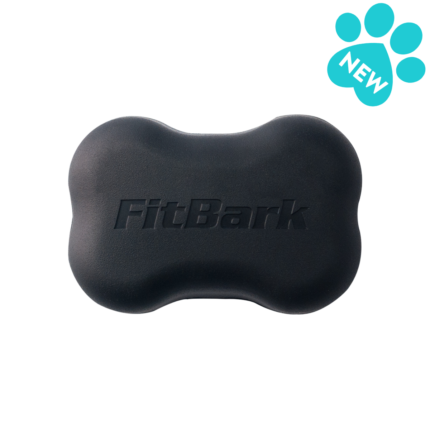 Great product and fantastic service and daily check-ins from Team FitBark. Love it. It is actually getting me out into "exercise land". I'm more competitive for my dog than for myself!!! We don’t talk about it much but FitBark monitors sleep too. And a big change in sleeping habits is nearly always an indicator of illness. Last year, it was noticing the uptick in sleeping hours, that got our pup to the vet sooner rather than later. For most of us there’s a huge chunk of time when we’re not with our furry friends. FitBark helps fill in that missing information. FitBark is not only an exceptionally powerful tool for researchers and veterinarians. It's also designed and priced so all dog owners have access to clear answers about the health of their pets. FitBark has been a great company to collaborate with on our FDA-registered INAD research trial on dogs with chronic allergic dermatitis. They assisted us with data analysis and worked with the dog owners to ensure that our data collection went smoothly. What a great team! Thank you, FitBark! 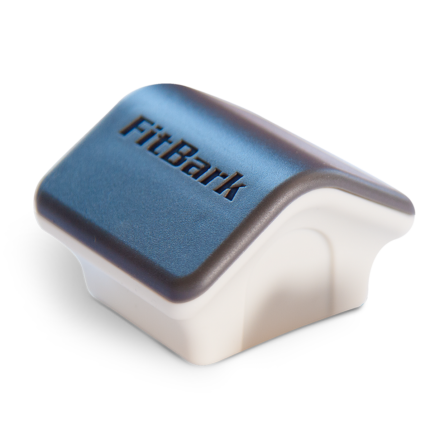 The FitBark is an outstanding clinical research tool for continuous, objective and non-invasive monitoring of activity; it is portable, interfaced to smartphones and web dashboards and very affordable. Notably, it provides activity data during the day and sleep patterns during the night, facilitating evaluation of effects of a variety of medical treatments on the patients’ mobility and quality of life. 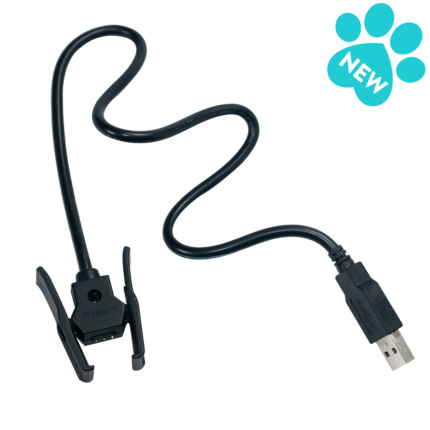 I think the activity devices like FitBark are going to be incredibly important for pet owners on a number of levels to ensure that their pets get adequate exercise and that they themselves are, too. FitBark is part of an exciting new force in science, the generation of big datasets that can take us closer to the truth about the relationship between health and lifestyle. FitBark can be used to monitor trends in the daily behaviour of pet dogs, and potentially, to detect disease and changes in well-being at a very early stage. Use Instagram hashtag #FitBark to be featured!